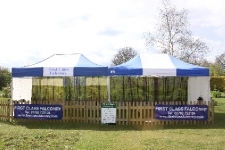 First Class Falconry is run by Alan Greenhalgh and his family. 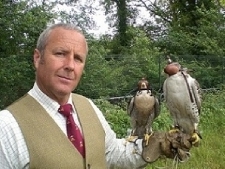 Alan has 35 years experience of flying and looking after birds of prey. We have got a first class team of birds to provide you with that experience you are looking for. We are based in west London near Heathrow Airport and are willing to travel to your event.